How Far is Om Sai Heights Apartment? 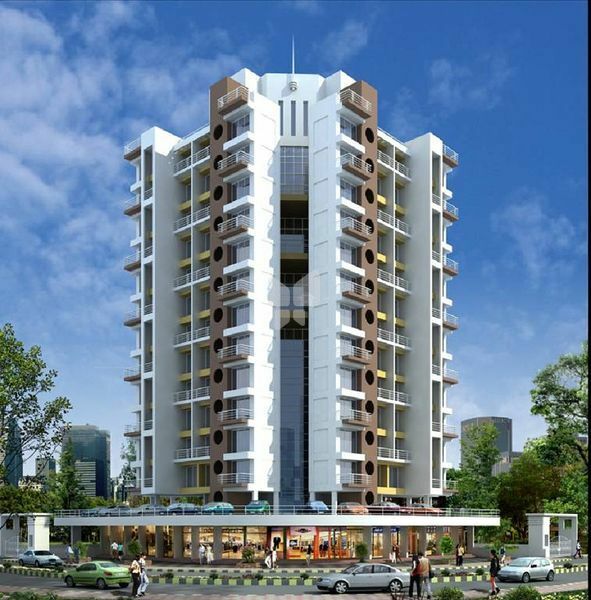 Sai Heights Apartment is one of the popular residential development in Navi mumbai. This project is startegically located in Ulwe, which is one of the popular residential location in Navi mumbai. This project offers spacious 1BHK & 2BHK apartment with ample amenities.